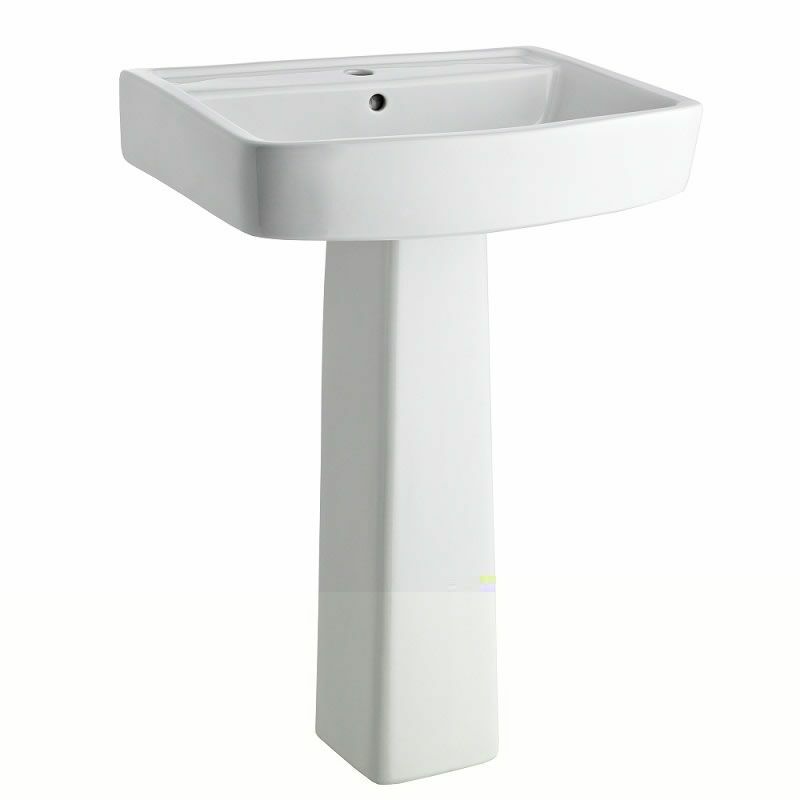 Modern Bliss Porcelain Sink and Pedestal 20"
The Bliss 20” pedestal sink is a great option for a creating a smart, modern look. Featuring a glossy white finish and clean lines, this attractive sink incorporates a spacious wash area. 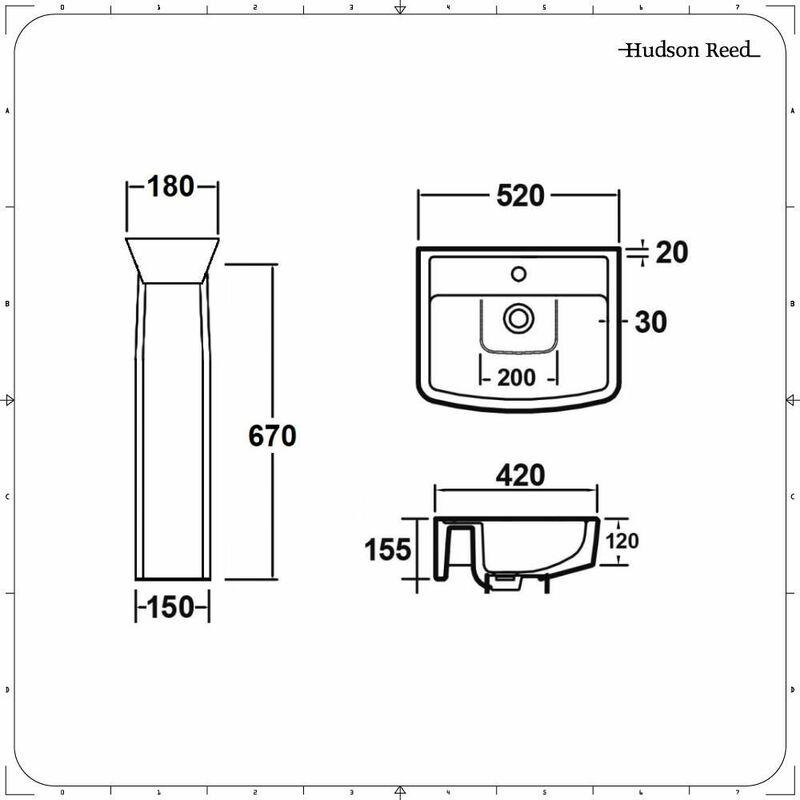 It comes complete with the pedestal, which conceals unsightly pipework from view. 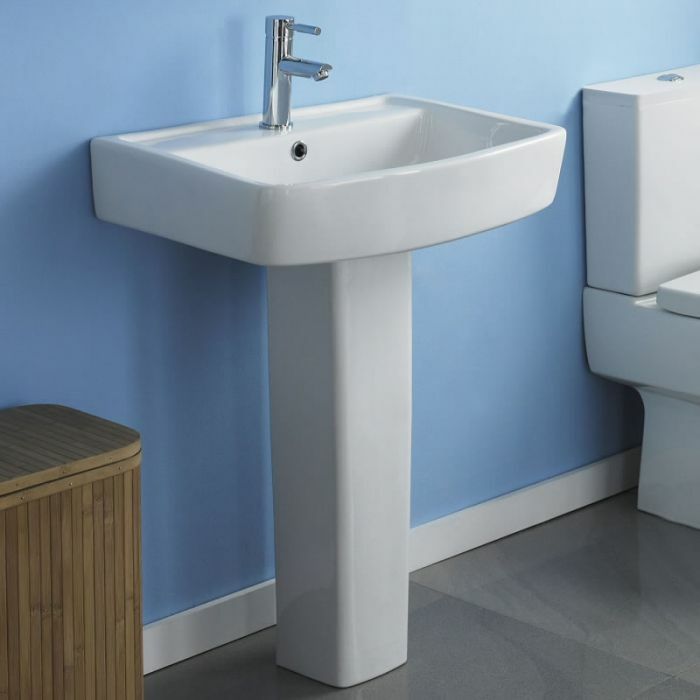 You're reviewing:Modern Bliss Porcelain Sink and Pedestal 20"